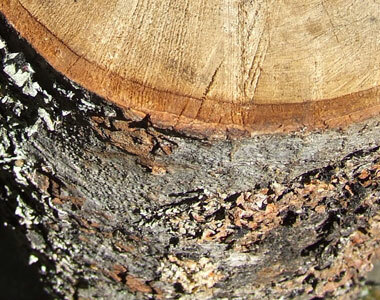 The outermost layer of non-living tissue on the main stem of a woody plant. At the bottom or base of. Bottom of a plant at the ground, or proximal part of structure where it meets another structure (i.e., leaf base near junction with petiole). Attached at the base, as in the area where a petiole meets the leaf blade. In the direction of the base. In the direction of the basal end. 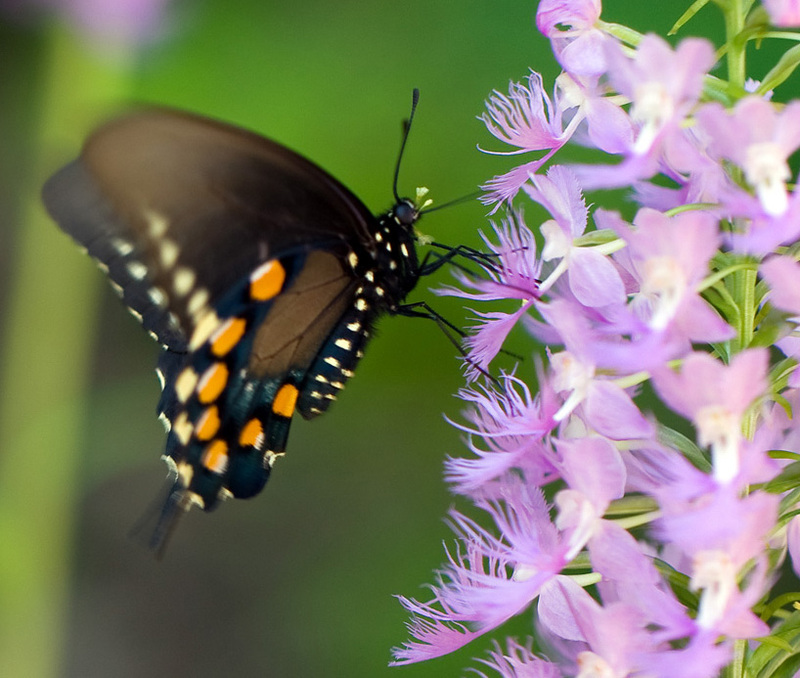 Pipevine Swallowtail, photo ©Brad Wilson. A fleshy fruit with a juicy or succulent wall (called a pericarp) that encloses the seeds. A plant that lives for two years, usually reproducing only in the second year before dying. Divided at the tip into two equal parts by a cleft (think "Pac Man"). A corolla with two prominent lips. Twice-divided, as with leaves that are further subdivided into separate leaflets. A flower that bears both pollen-bearing organs (stamens) and ovule-bearing organs (carpels); aka "perfect". The expanded, outer portion of an organ, such as a leaf or petal, as opposed to the narrow, basal or inner portion. Ending abruptly in a rounded or squared-off tip; opposite: "sharp". A freshwater wetland of soft, spongy ground consisting mainly of partially decayed plant matter called peat. 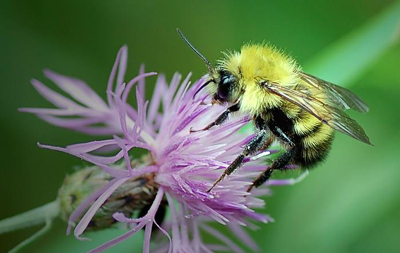 Ashton Cuckoo Bumble Bee, photo ©Gary Alpert, Harvard University, Bugwood.org. 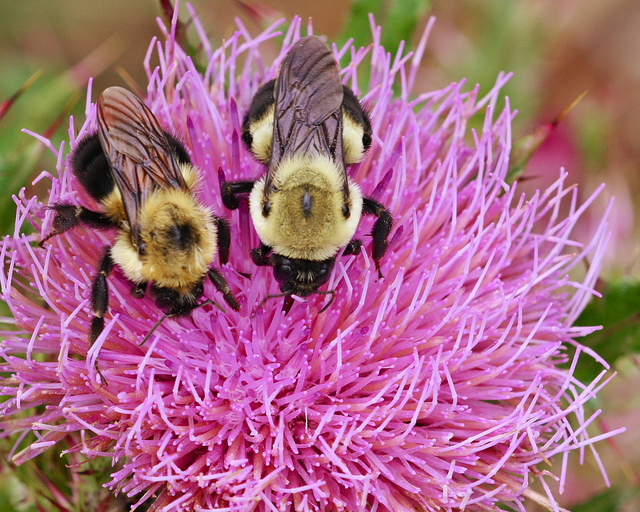 Black-notched Bumble Bee, photo ©Bob Hammon, Colorado State University, Bugwood.org. 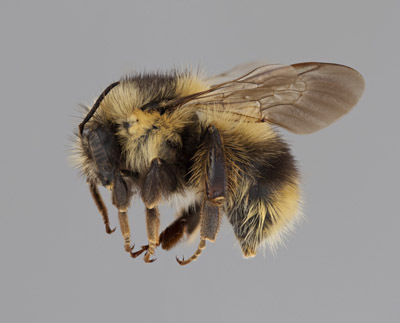 Northern Amber Bumble Bee, photo courtesy Packer Laboratory, York University with assistance of Robert and Cecily Bradshaw and Canadensys. 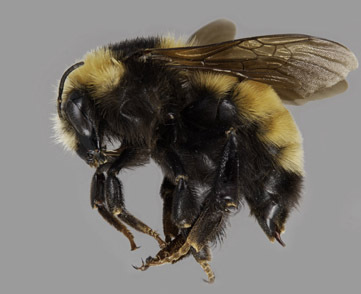 Fernald Cuckoo Bumble Bee, photo courtesy Packer Laboratory, York University with assistance of Robert and Cecily Bradshaw and Canadensys. 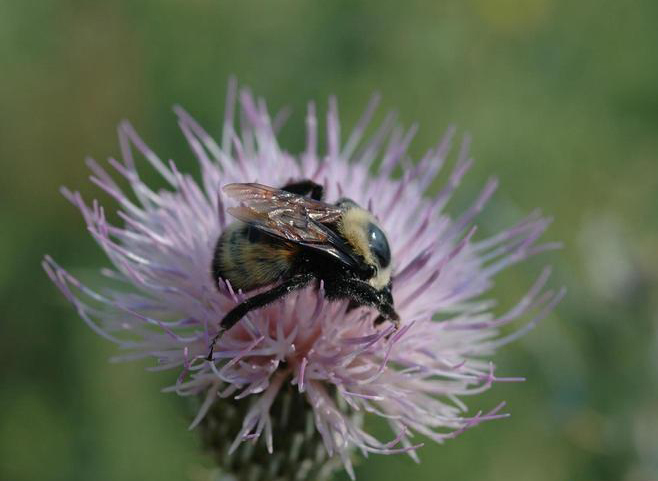 Yellow Bumble Bee, photo ©Ashleigh Jacobs, USGS Native Bee Inventory and Monitoring Laboratory. 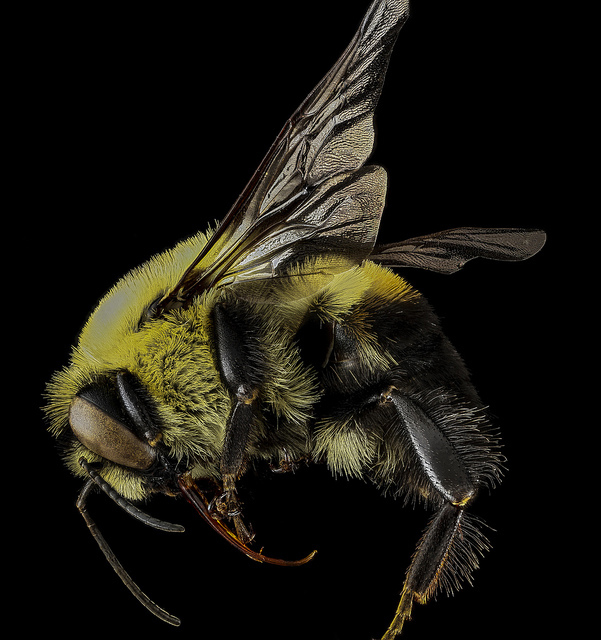 Yellow Head Bumble Bee, photo courtesy Packer Laboratory, York University with assistance of Robert and Cecily Bradshaw and Canadensys. 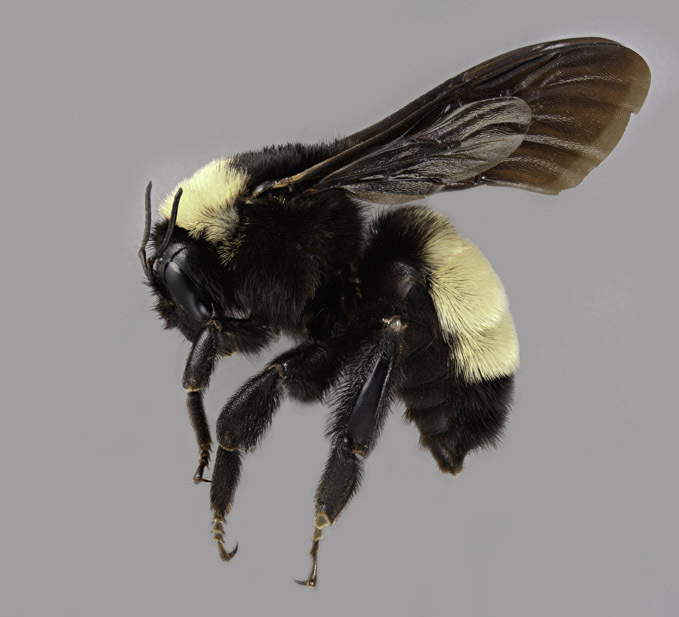 Brown-belted Bumble Bee, photo USGS Native Bee Inventory and Monitoring Laboratory. 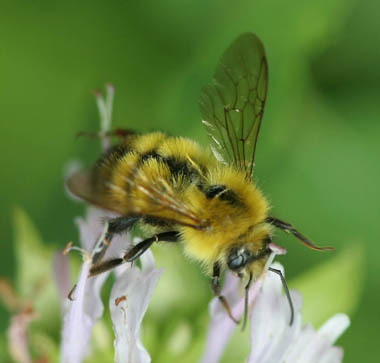 Common Eastern Bumble Bee, photo ©Mary Keim. 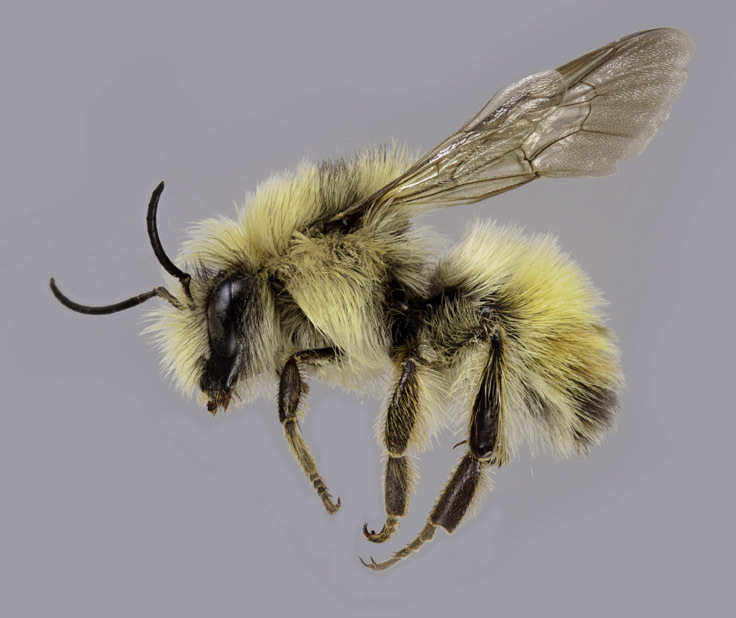 Indiscriminate Cuckoo Bumble Bee, photo courtesy Packer Laboratory, York University with assistance of Robert and Cecily Bradshaw and Canadensys. 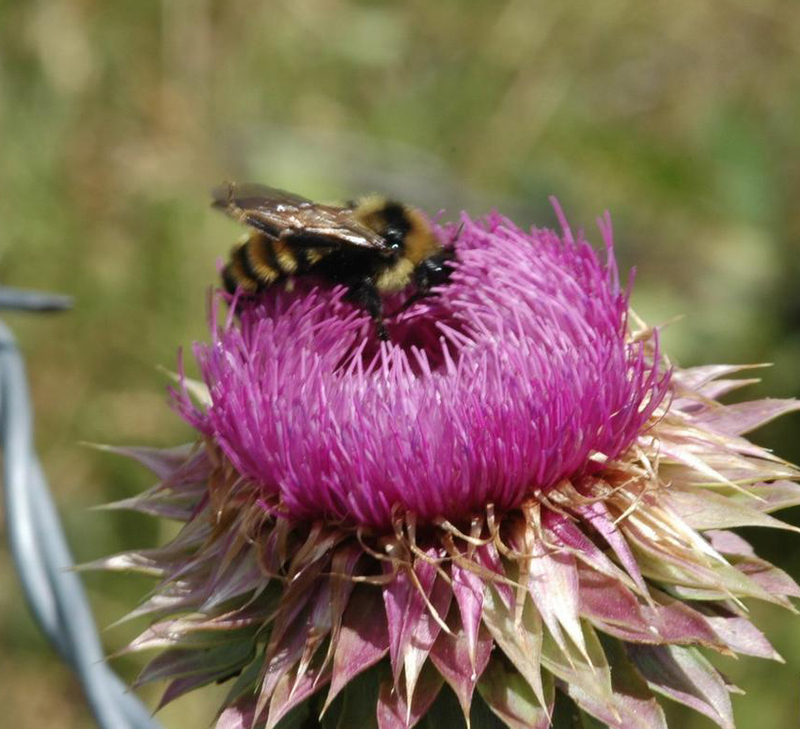 Black Tail Bumble Bee, photo ©Bob Hammon, Colorado State University, Bugwood.org. 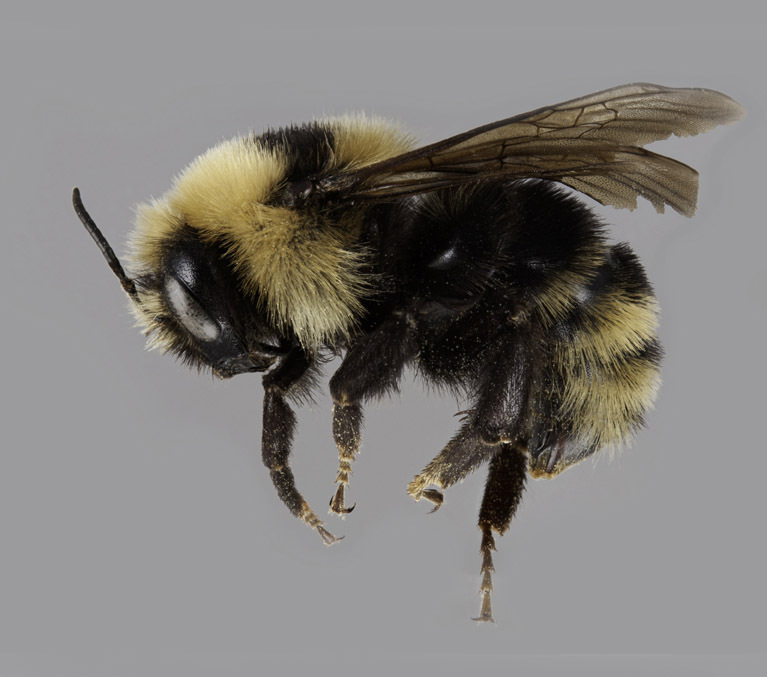 Fuzzy-horned Bumble Bee, photo courtesy Packer Laboratory, York University with assistance of Robert and Cecily Bradshaw and Canadensys. 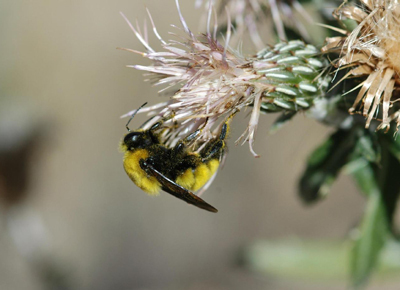 Morrison Bumble Bee, photo ©Bob Hammon, Colorado State University, Bugwood.org. 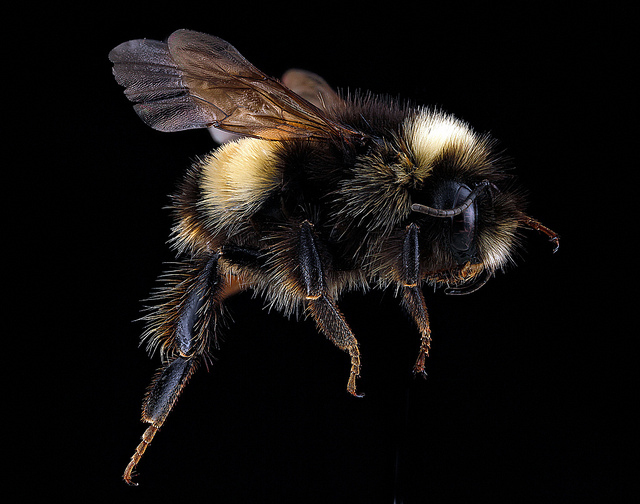 Nevada Bumble Bee, photo ©Bob Hammon, Colorado State University, Bugwood.org. 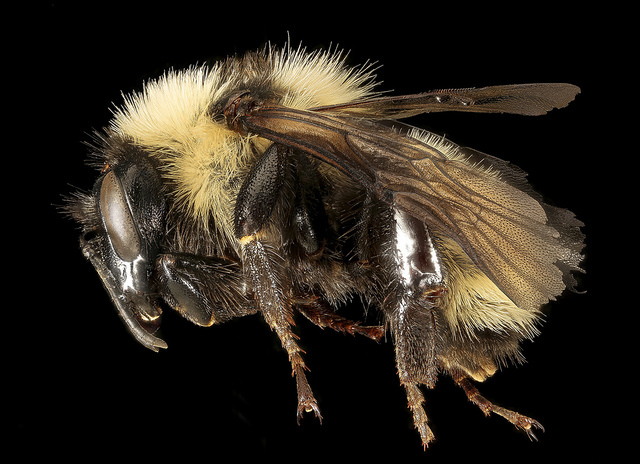 Western Bumble Bee, photo USGS Native Bee Inventory and Monitoring Laboratory. 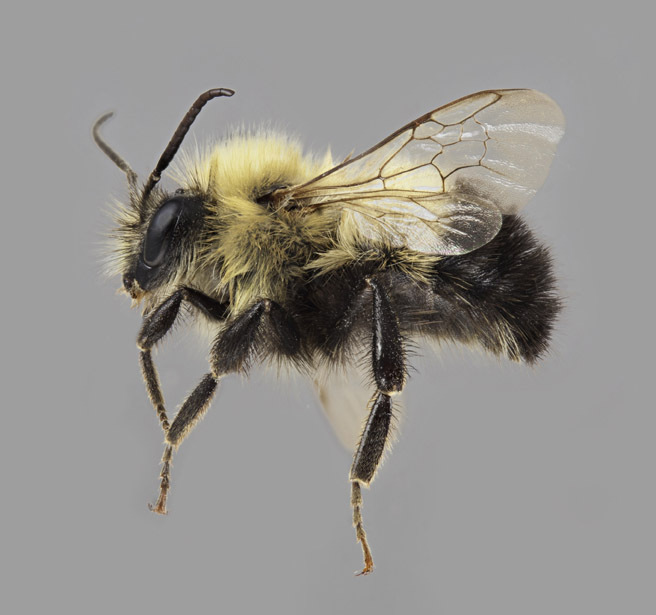 American Bumble Bee, photo courtesy Packer Laboratory, York University with assistance of Robert and Cecily Bradshaw and Canadensys. 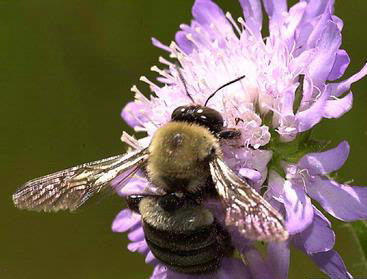 Confusing Bumble Bee, photo ©Jon Yuschock, Bugwood.org. 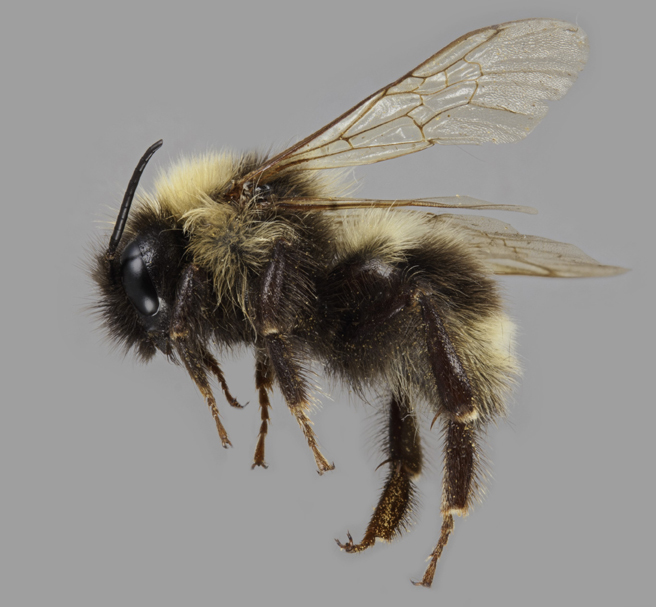 Sanderson Bumble Bee, photo courtesy Packer Laboratory, York University with assistance of Robert and Cecily Bradshaw and Canadensys. 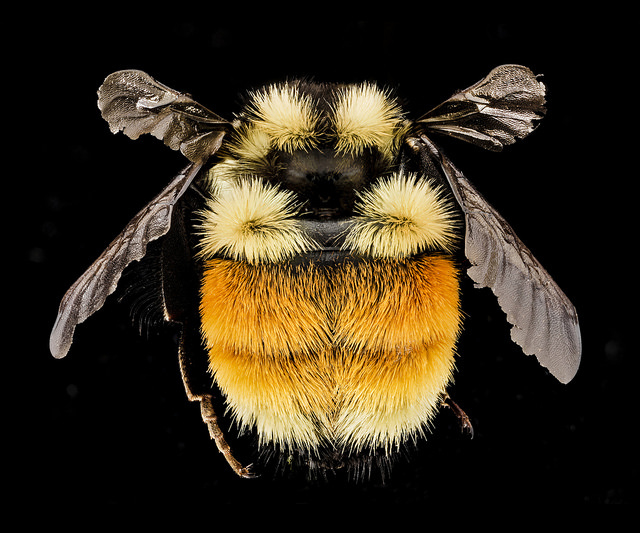 Tricolored Bumble Bee, photo ©Dejen Mengis, USGS Native Bee Inventory and Monitoring Laboratory. 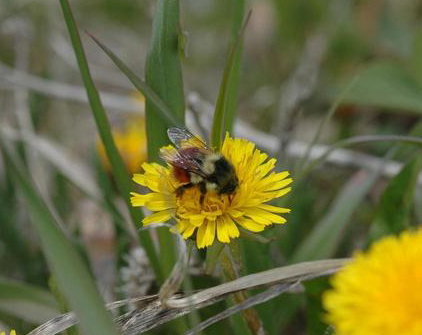 Yellow-banded Bumble Bee, photo USGS Native Bee Inventory and Monitoring Laboratory. 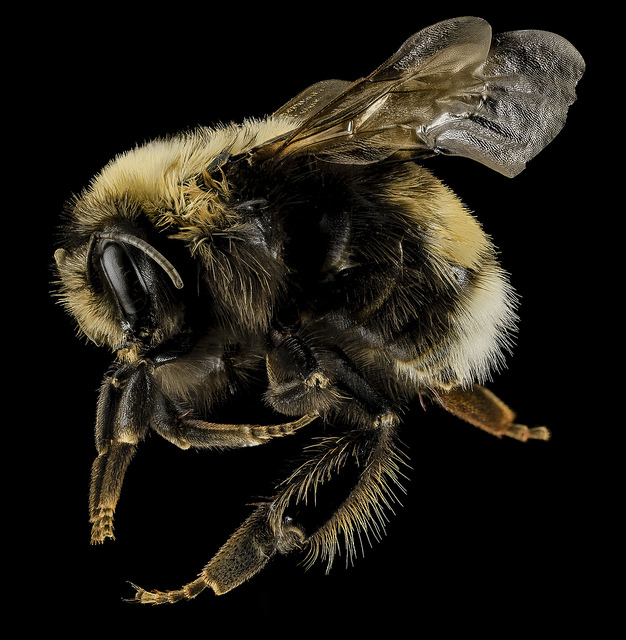 Half-black Bumble Bee, photo ©David Cappaert, Michigan State University, Bugwood.org. 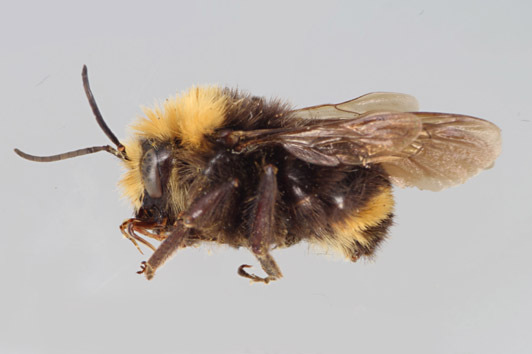 Vosnesensky Bumble Bee, photo courtesy Packer Laboratory, York University with assistance of Robert and Cecily Bradshaw and Canadensys. A modified leaf that subtends an inflorescence or flower that is not part of the flower proper, commonly of reduced size compared with the foliage leaves. A small, modified leaf that grows just beneath the flower or on the pedicel above larger bracts. The side shoot of a stem or flower stem. 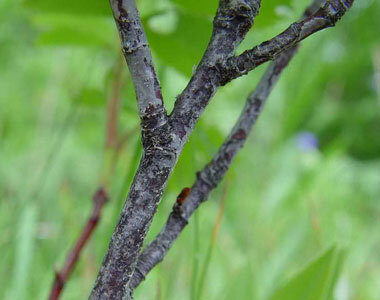 An ultimate segment of a branch; a twig. Easily broken when bent, as in some branchlets of Salix (willow) species. Leaves with blades that are conspicuously flattened and wider than needles. Underground storage organ enclosed by leaf bases or fleshy scales, such as an onion. A small, leafy bulb, usually produced in the axils, capable of growing into a new plant; it is a plantlet that is genetically identical to the parent. A small bulb, usually arising from a parent bulb. 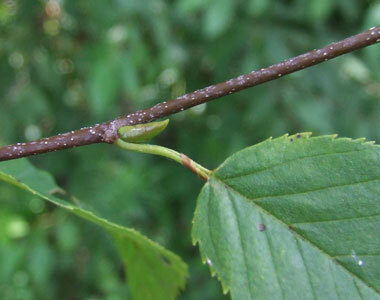 A mark on the stem of a woody plant, created by the petiole and vascular bundles of vessels, that shows where a fallen leaf or twig had been attached; aka "leaf trace". Cylinder of cells surrounding a vascular bundle or bundle scar. Flares or extension of a tree base that support the main stem.